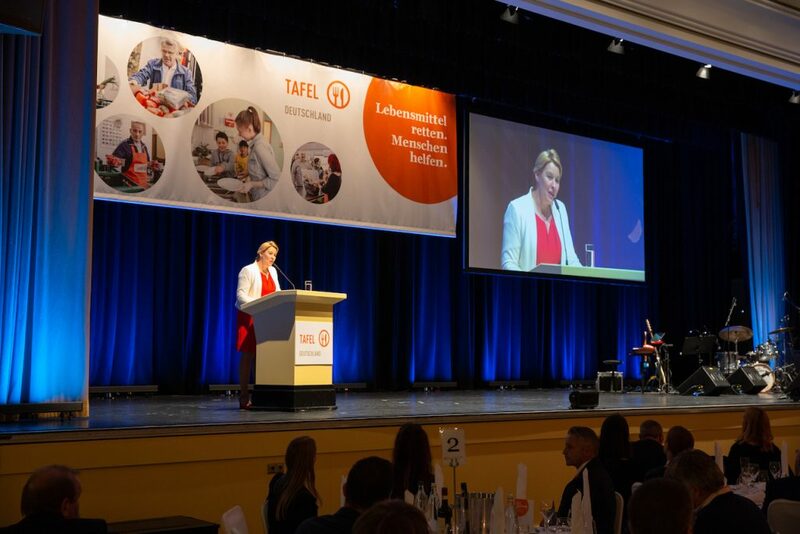 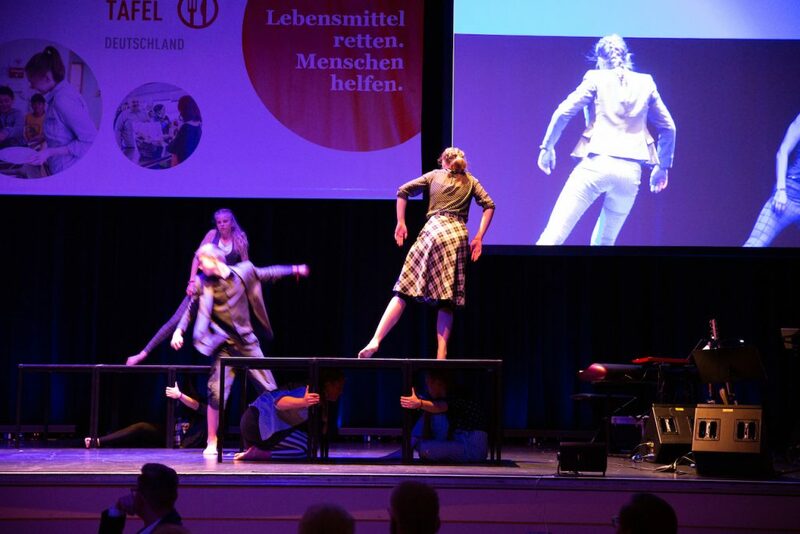 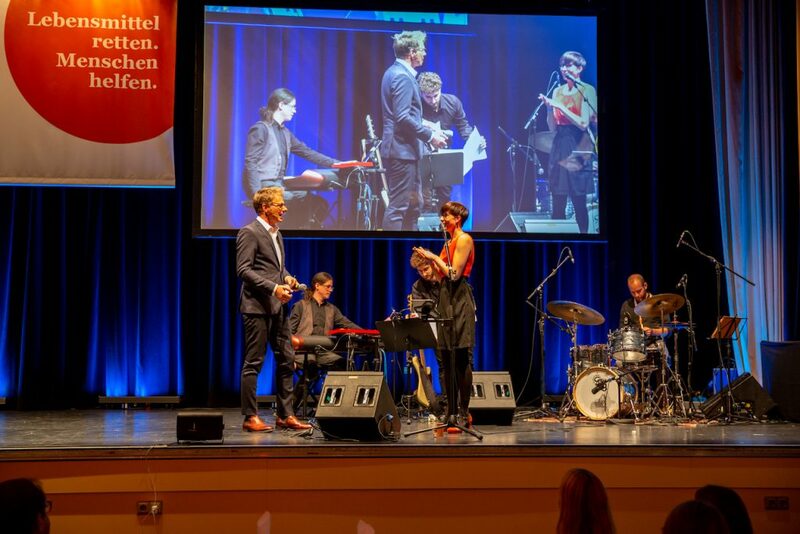 The Tafel Deutschland e.V. 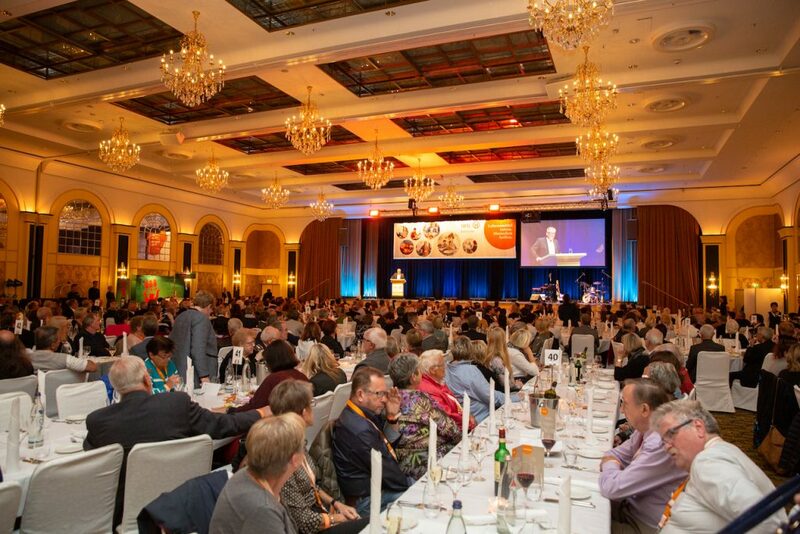 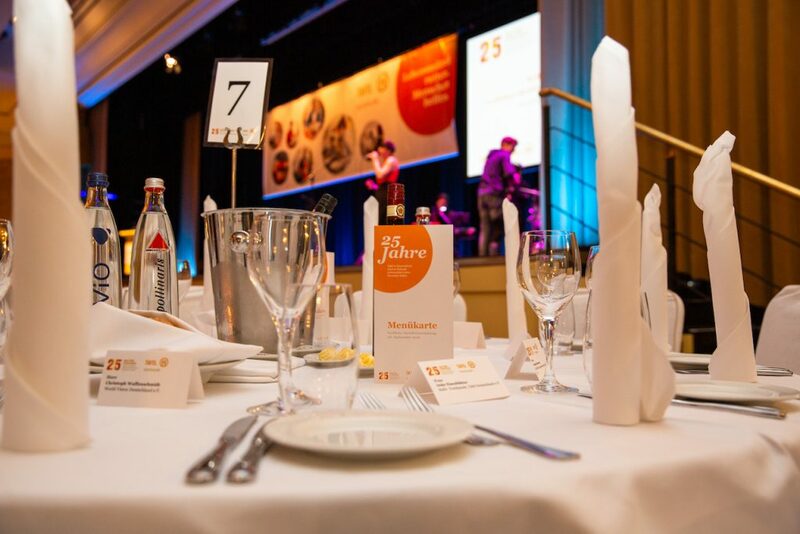 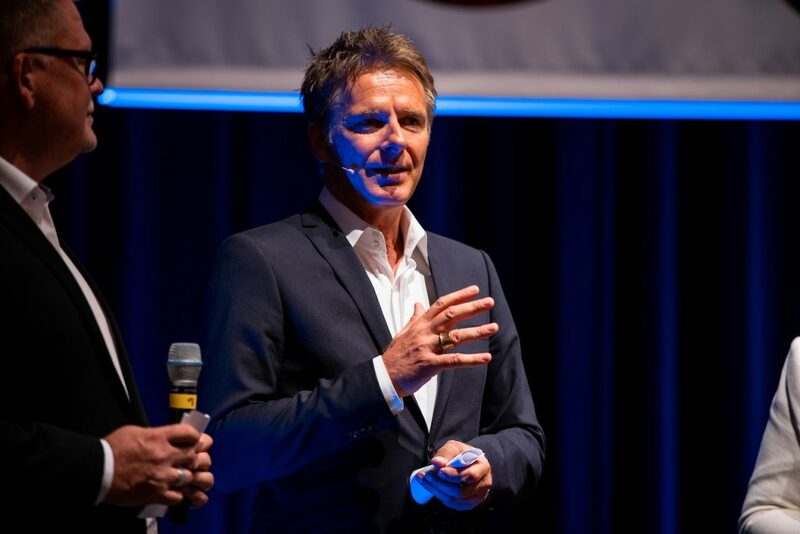 (Food bank Germany) has organised a Zukunftskongress in Berlin for the 25th anniversary. 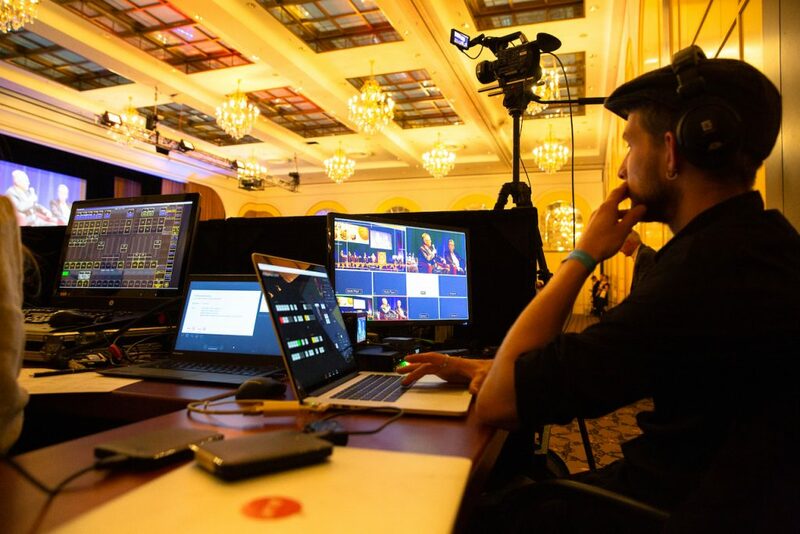 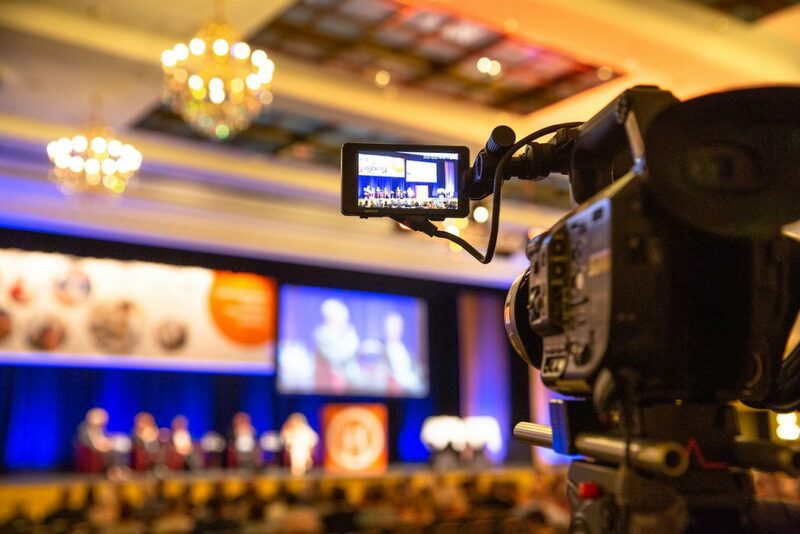 We broadcast and recorded the event live.